BCM Controls has been utilizing the pioneering Schneider Electric / Andover Controls product for system integration for over two decades. Today, the Schneider Electric system continues its leadership role providing native HVAC control, card access control, and digital video surveillance in one seamless integrated system. No other building controls manufacturer can make this claim. However, no single manufacturer can supply all the intelligent devices and systems required to operate today's facilities; i.e., smart energy meters, fire alarm panels, fume hood controls, variable speed drives, packaged boiler and chiller controls, etc. Being able to communicate to all of these third-party devices plus any existing legacy systems in your building is a challenge, and so too is the building manager's goal: Optimize facility operations and reduce operating costs. System Interoperability is the Solution. This is where BCM Controls truly excels! BCM has many options for seamlessly communicating with other devices and systems. 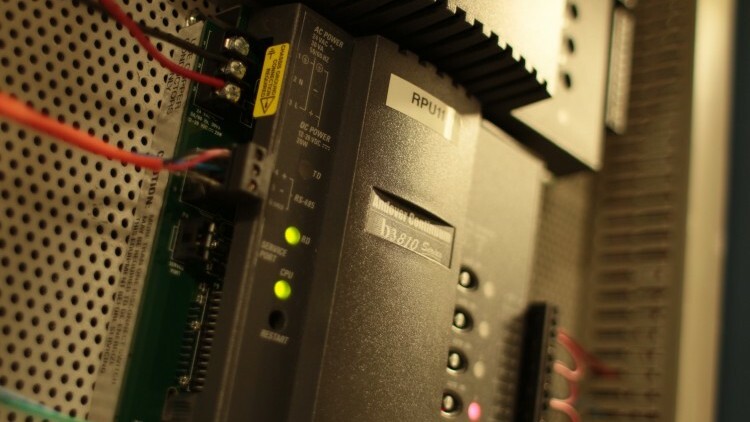 Our Systems are IT-friendly, supporting major communications, desktop IT and building automation standards such as: email, SNMP, HTML, Active-X, XML through TCP/IP, OPC, BACnet, MODBUS, LONWORKS® and Ethernet.